The Jury Grand Prize is presented at the discretion of the Jury. 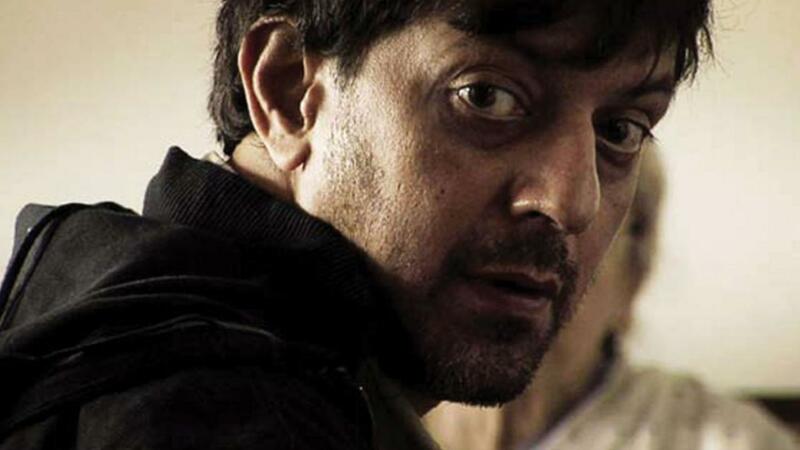 In 2008, the International Jury decided to present two Jury Grand Prizes – to HONGSE KANGBAIYIN (THE RED AWN, People’s Republic of China); Directed by Cai Shangjun; and to THE PRISONER (India), Produced and Directed by Pryas Gupta and starring Best Actor nominee Rajat Kapoor. Just released from prison, Siddharth Roy, a once-famous writer, completes a new manuscript. He re-engages with the outside world, hoping that the new book will restore his reputation and also reconcile him with his estranged wife, Maya. Fate has other plans for Roy, when his briefcase gets exchanged at a cyber café with a similar briefcase containing a large sum of money. Roy loses the only copy of his new manuscript while Mohan, the cyber café manager, comes under pressure from his bosses to recover the lost money. In the midst of his growing despair about the lost manuscript, Roy is reconciled with his 3-yr old son through a scheming housemaid. Unable to find happiness in the money he has found, Roy begins to desire the custody of his son. A fateful accident brings Roy and Mohan together and they agree to set things right by exchanging briefcases. Emboldened by the thought of regaining his manuscript, Roy decides to abduct his son and flee from the city, hoping to find freedom from the imprisonment he feels from life itself. Based on the ancient text of the Rig Veda, the film explores the theme of human desire and suffering, building towards a shocking conclusion on the nature of ‘ultimate freedom’.